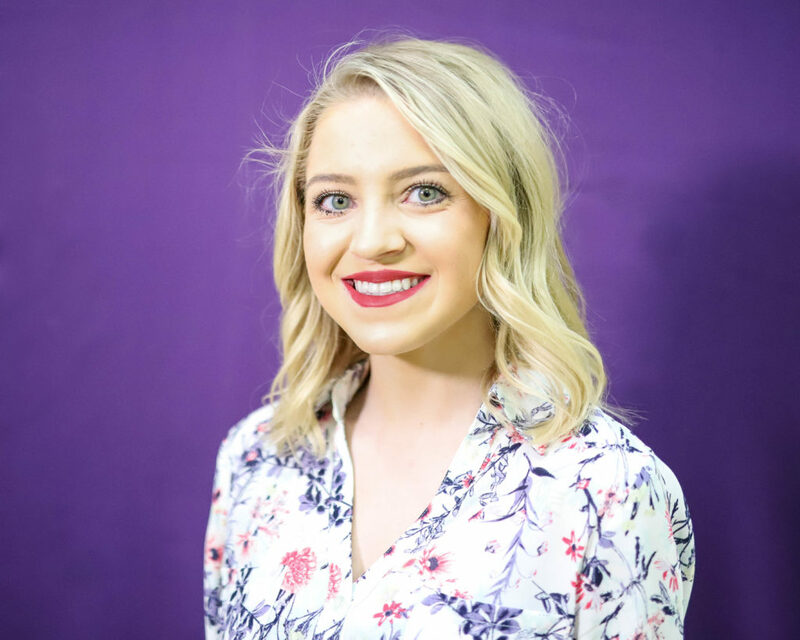 A few close races later, Weber State University students running for executive and legislative office can breathe a little easier: election results are in. 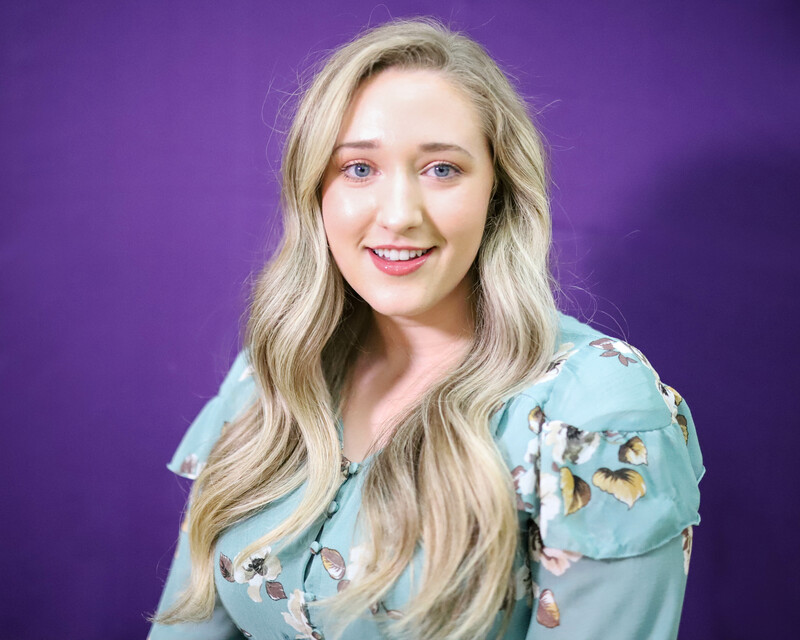 WSU Student Association elections concluded March 14 with winners announced at the Weber’s Got Talent show on March 15. The race for WSUSA president was particularly close, with the winner taking the result by a mere 11 votes. Here are your new WSUSA representatives. Bret Alexander took WSUSA president over Scott Lund by 11 votes. Alexander’s campaign focused on his experience within WSUSA, with him having served in the organization for four years. 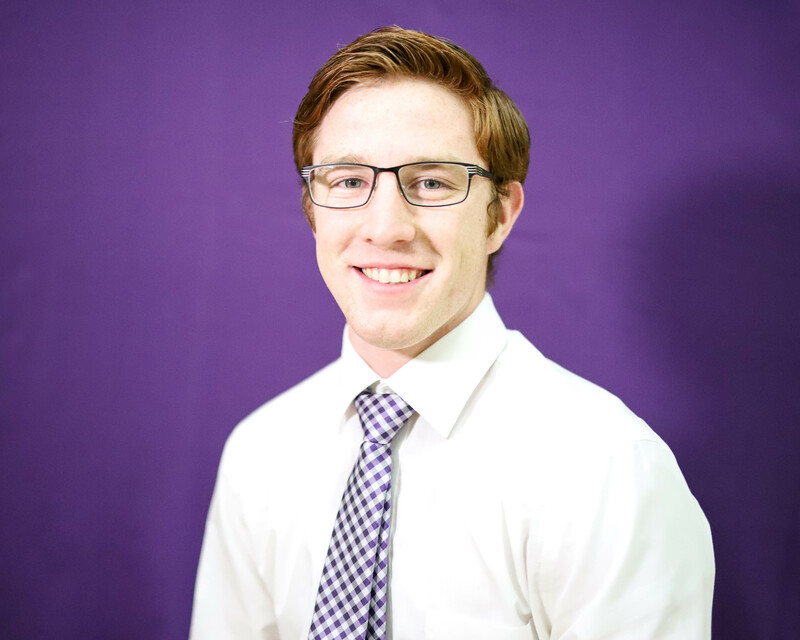 Alexander ran a platform centered on the idea of campus unity, bringing more information to the diverse student population at Weber State. Kade Crittenden took Legislative Vice Prsident with over 1800 votes in an unopposed race. Crittenden’s campaign also focused on his experience at the university, with his work on the SFRC and in the senate. His goal is to increase information access at the university to keep students invested and involved. Michelle Thao is the new Activities VP, winning with 1227 votes to Wyatt Walk’s 626. 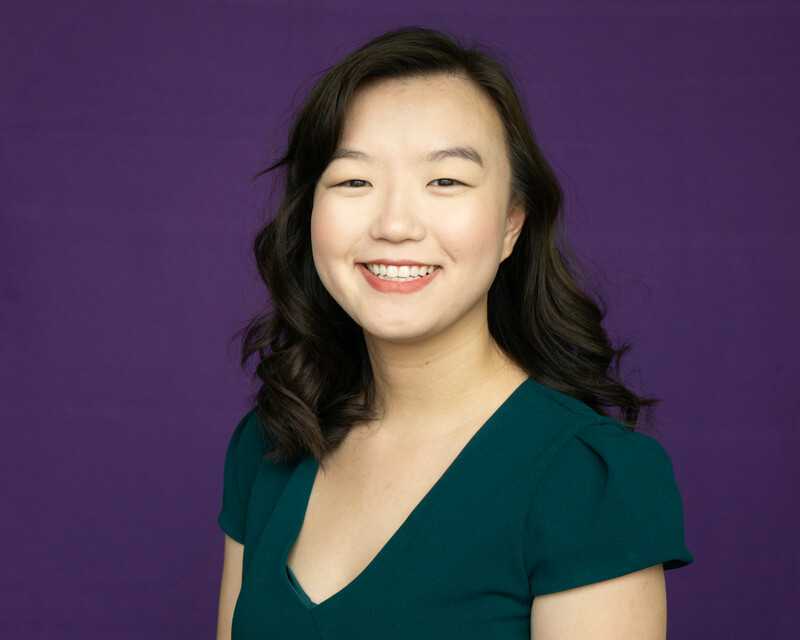 Thao wants to prioritize large-scale events over consistent, smaller programs. 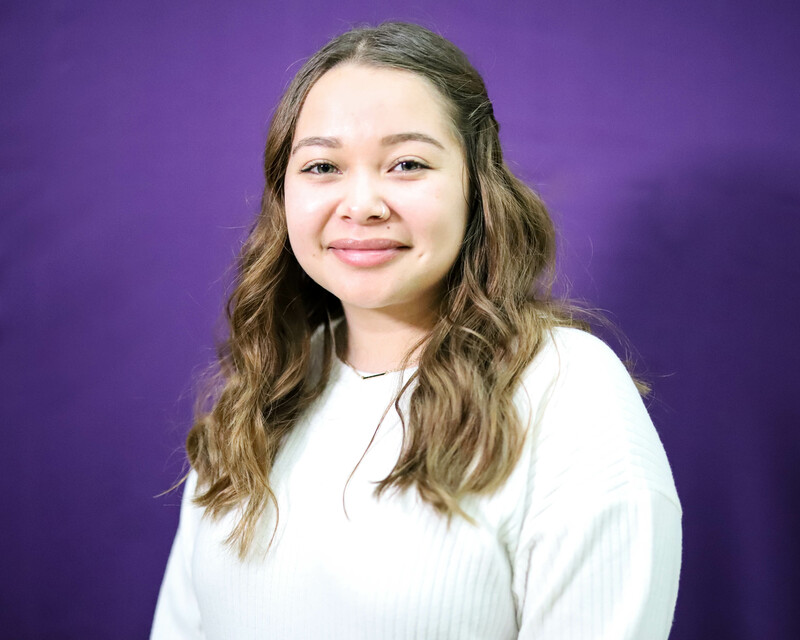 Isabela Alvarado won the Diversity and Unity VP race with 799 votes over opponents Miriam Samiu, with 556 votes, and Enallia Brooks, with 355 votes. Alvarado wants to provide educational opportunities for students with diverse backgrounds to learn about their culture through events. The Service VP race went to Hyrum Packard, who currently works as the WSUSA Special Olympics chair, in a close, four-person contest. Packard described his goals for the Service Team as increasing student involvement through collaboration with other clubs and organizations on campus. 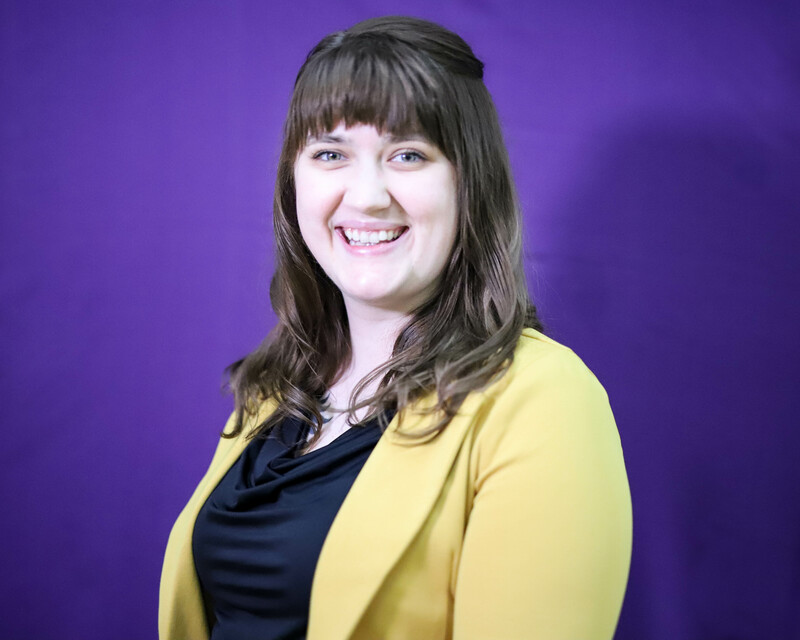 Katie Giddens, who was the Clubs and Organizations VP last year, has been re-elected for the coming year. 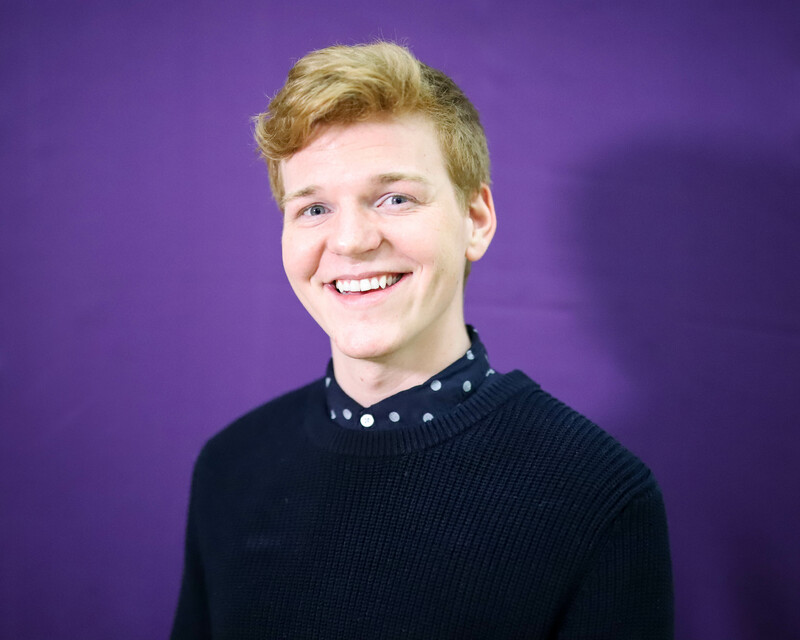 Giddens ran on a platform with four major goals, including networking for clubs and increasing accessibility to clubs for students. 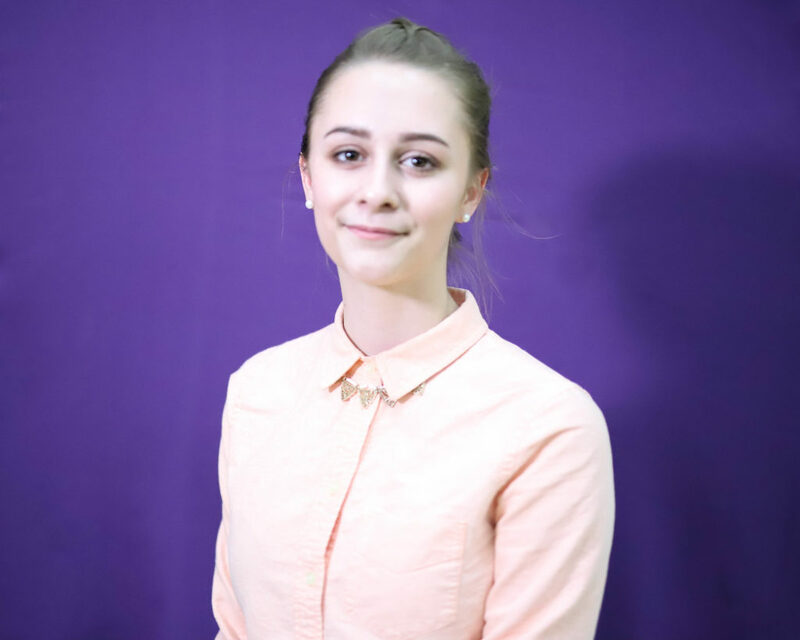 Hannah Olsen took Leadership VP over Raven Uribe with 1096 votes to 723. Olsen has worked on the Service Team for the past year, but described her desire to transition into a more focused and higher-level role. Olsen’s platform focused on collaboration within the WSUSA branches and protecting students’ rights. Trinity Wentling won College of Engineering, Applied Sciences & Technology Senator over opponent John Bradford. Wentling picked up 84 votes within the department while Bradford collected 69 votes. Jamie Lobato took College of Arts and Humanities Senator over opponent Zoie Greenwood. Both Lobato and Greenwood ran as write-in candidates, with Lobato picking up 70 votes compared to Greenwood’s 12. Lobato ran on a platform of uniting the College of Arts and Humanities because the elements comprising the college are spread throughout three buildings across campus. 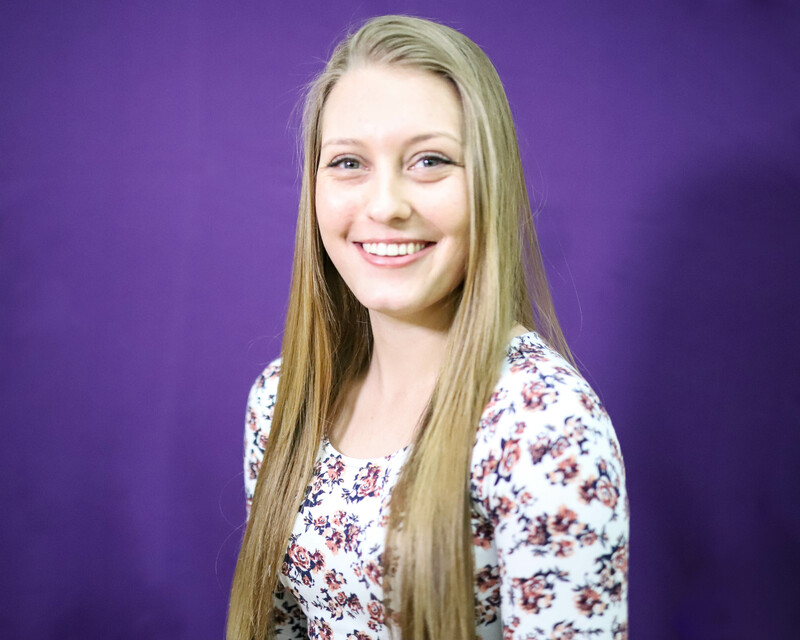 Jessica Westover is the new College of Business and Economics Senator. 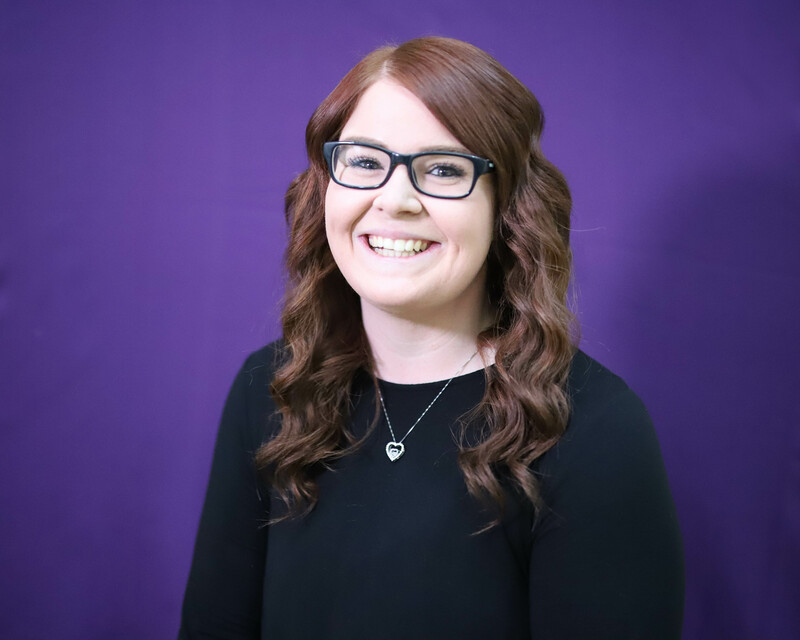 Westover wants students to move beyond the “Just Weber” attitude and seeks to increase student involvement in student events through the business college. College of Education Senator went to Maddie Lund, who wants to increase communication within the Moyes College of Education and to provide a platform for education students to speak through in the senate. 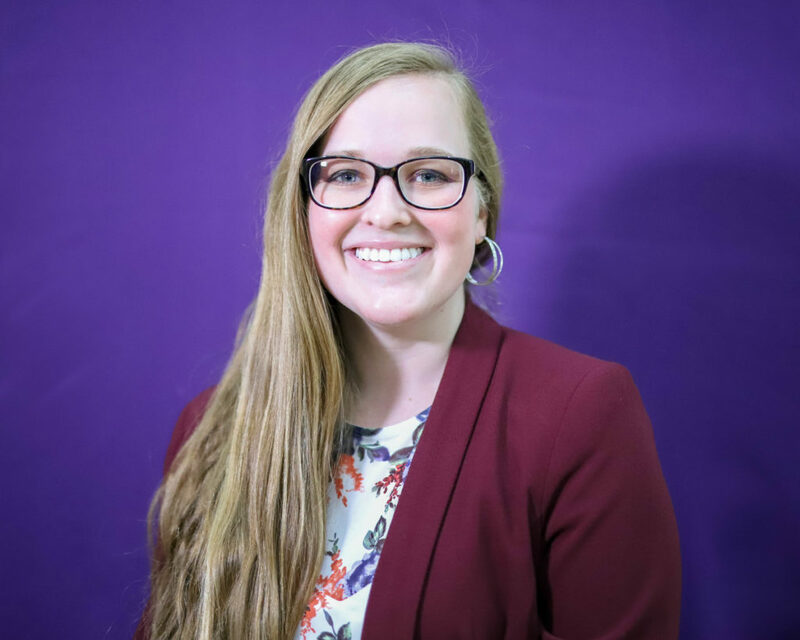 Sierra Hart won College of Science Senator and ran on a platform of decreasing the communicative distance between the administration and the students. 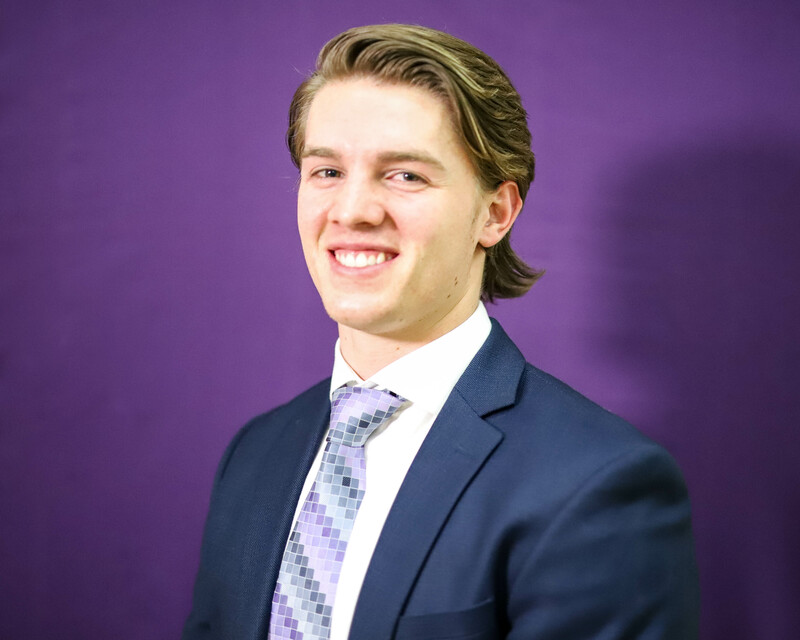 Thaddeus Bean is the new College of Social and Behavioral Sciences Senator after collecting 26 votes. Bean’s platform focused on transparency in the college and increasing student involvement. Cydnee Green took Graduate Student Senator over opponent Sarah Giddens, 32 votes to 12. Green’s platform centralized on increasing undergraduate recruitment for graduate programs and the creation of virtual town halls, allowing graduate students a place to voice their concerns outside of the usual meetings, which she described as difficult for graduate students to get to. Hispanic Senator went to Salvador Ceja-Monroy, who beat out William Angel for the position. 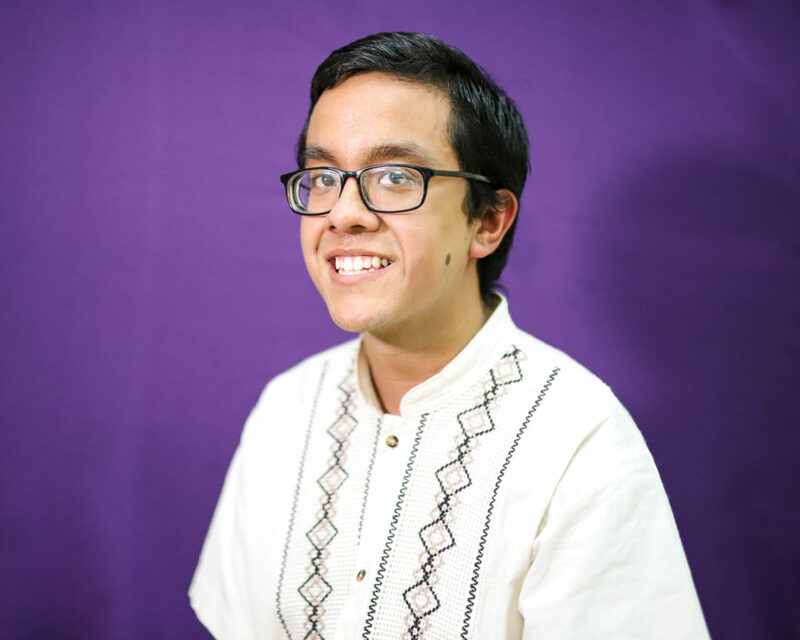 Ceja-Monroy’s platform centralized on his goal to put Hispanic students in touch with the people and departments who can best benefit them for scholarships, tutoring and other resources. Monique Ho Ching took Pacific Islander Student Senator. 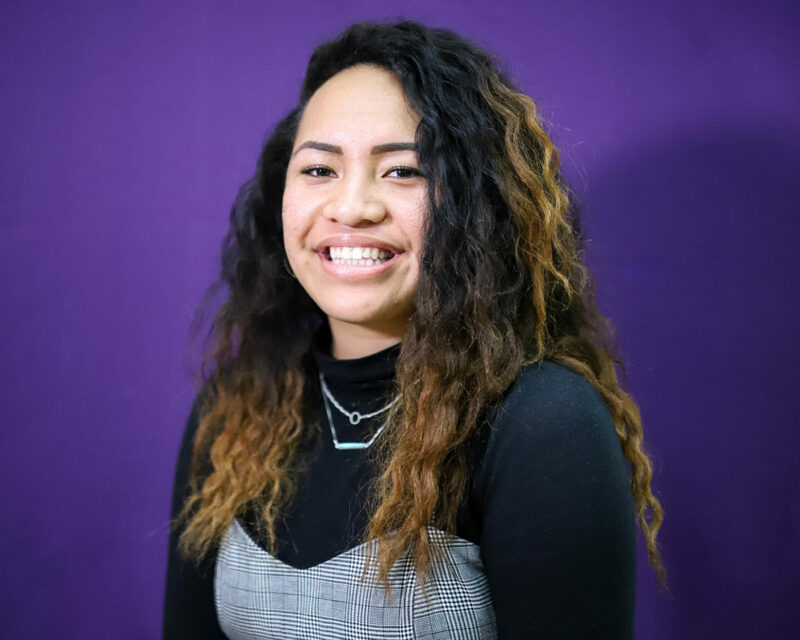 Ching said she sought the position in order to represent the Pacific Islander constituency, which she feels needs consistent representation within the student government. 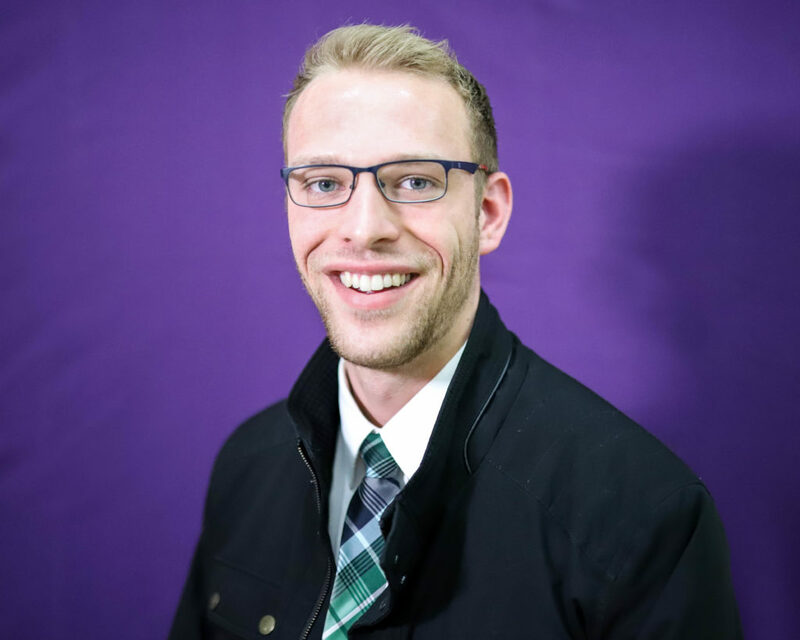 Andrew Frost, former Residence Hall Student Senator, took Traditional Student Senator. Frost’s goal is to help students succeed both in the classroom and beyond while transitioning to the workforce. Grayden J. Hollister took Veteran Student Senator. 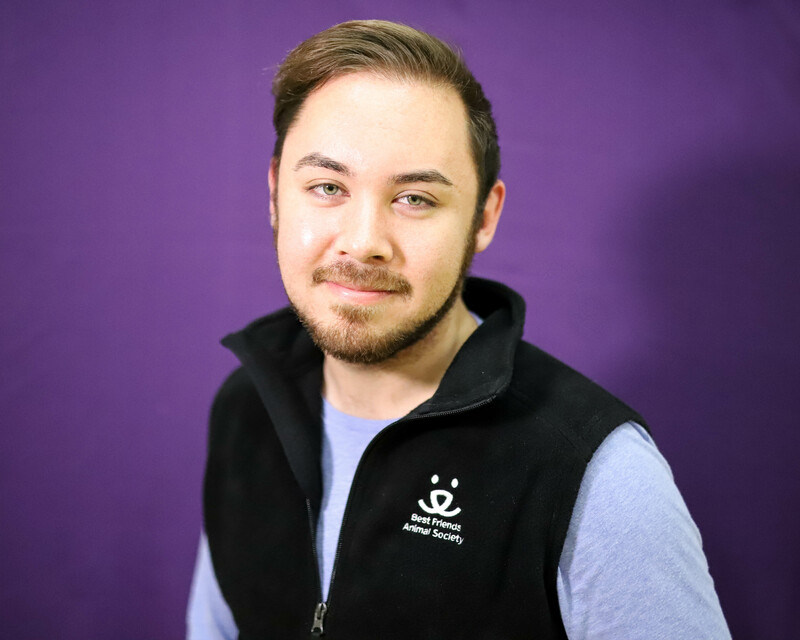 Hollister sees Veteran Students as having knowledge and experiences that he wants to bring to organizations across campus. somehow. Ingrid E. Oseguera is the new Honors/BIS Senator after picking up 103 votes in an unopposed race. Andres Felipe Rodriguez Peralta is the new International Students Senator. 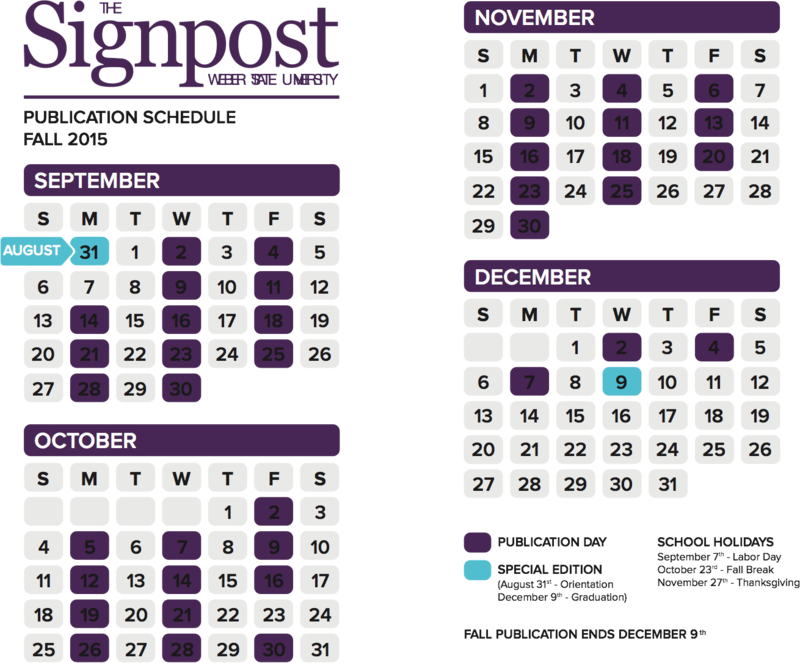 Rodriguez’ campaign focused on his commitment to being an advocate for international students and his goal of creating a space where all international students are represented.